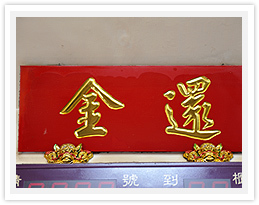 address and wishes in mind. 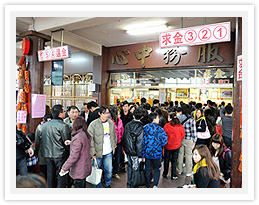 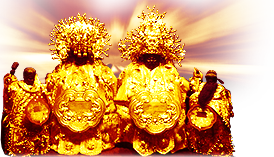 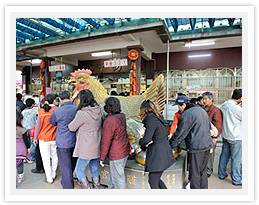 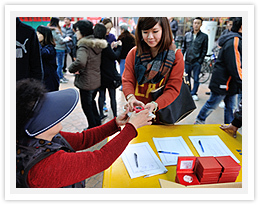 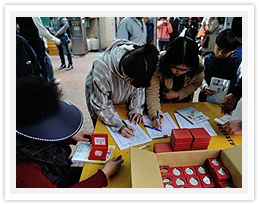 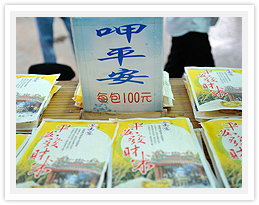 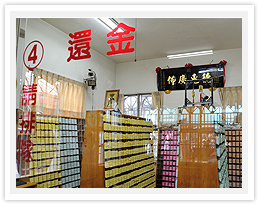 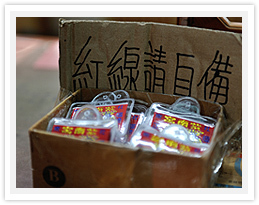 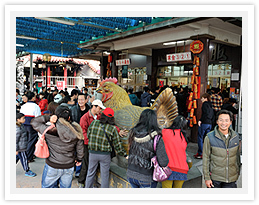 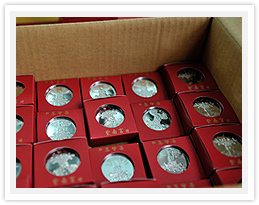 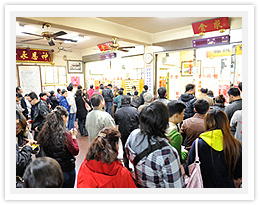 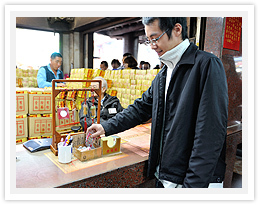 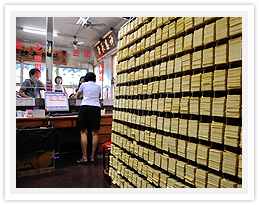 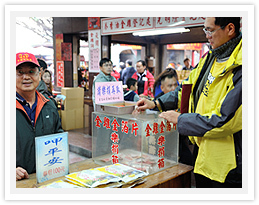 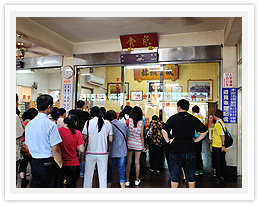 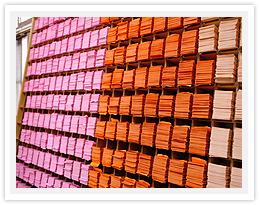 一、A total of NT$ 600 can be taken home by the pilgrim obtaining the Holy Blocks of the first time. 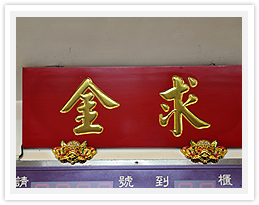 a bow in front of the 2 Statues informing the name, address and wishes in mind. 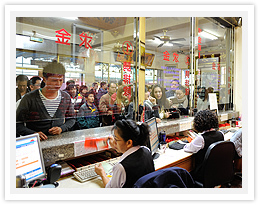 out the personal profile and the sum along with showing the personal ID card or any certificate of one’s identity. 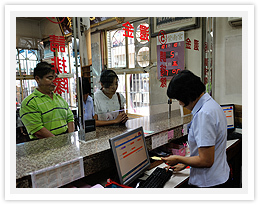 service counter. 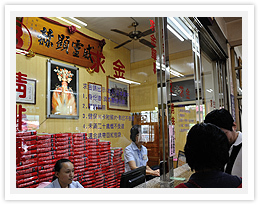 The clerk will give the receipt to the pilgrim.